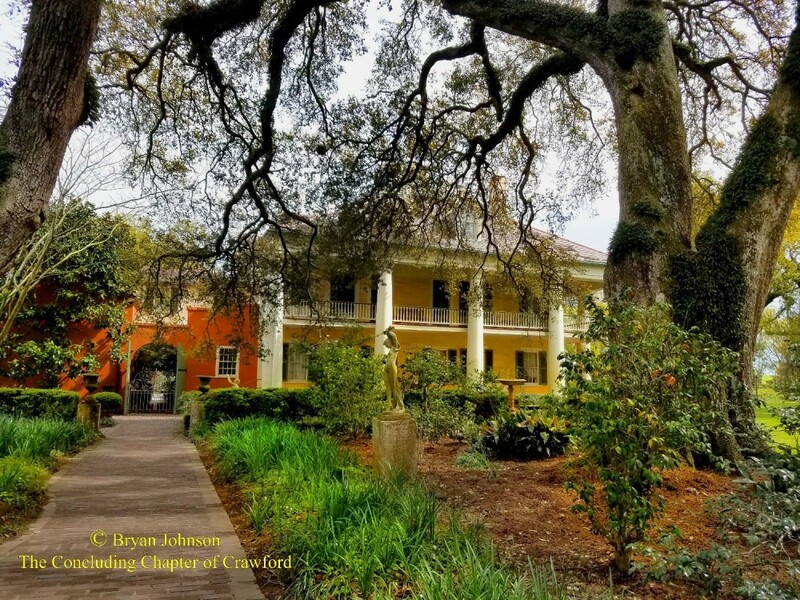 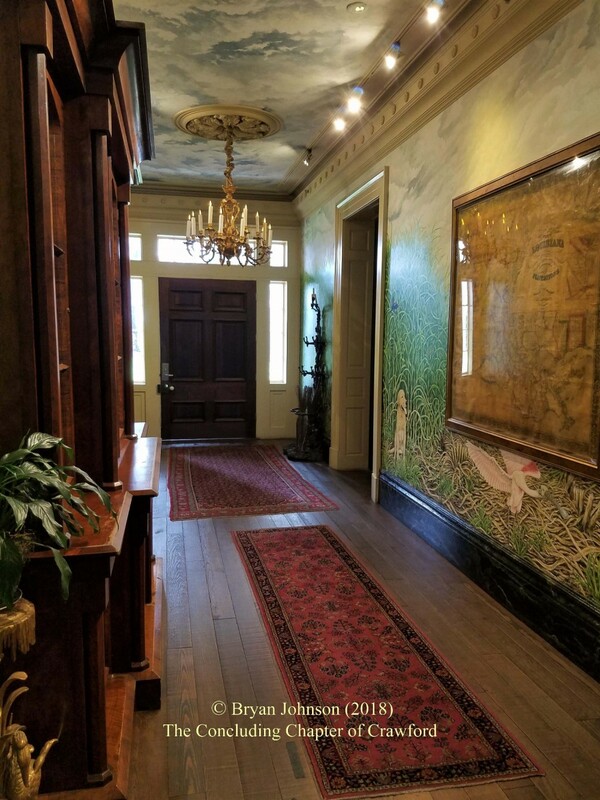 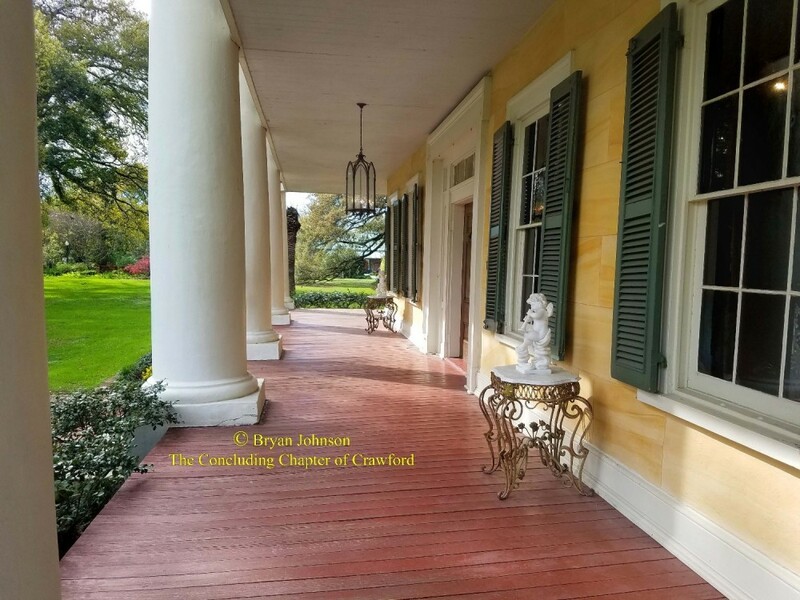 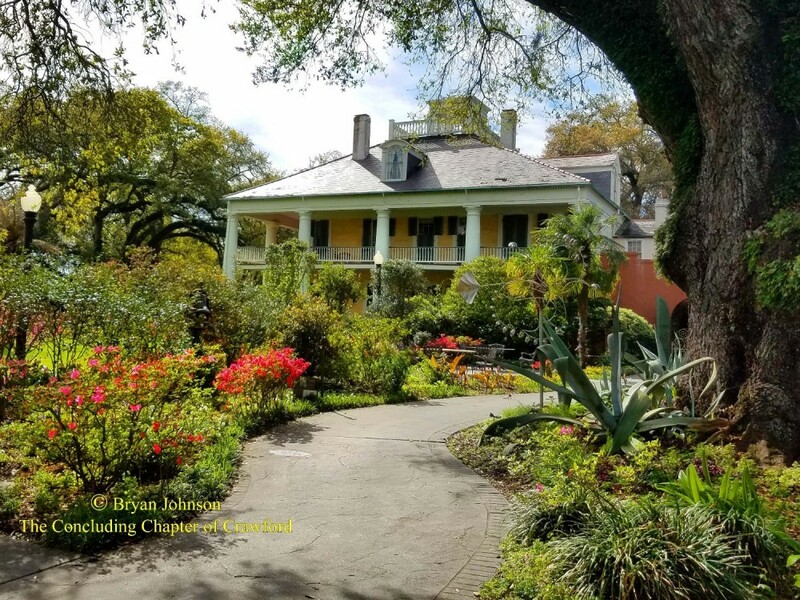 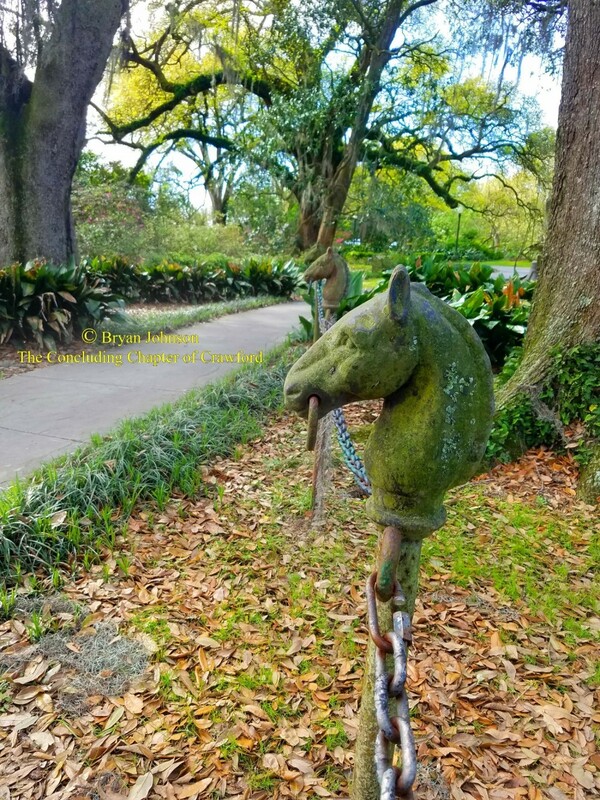 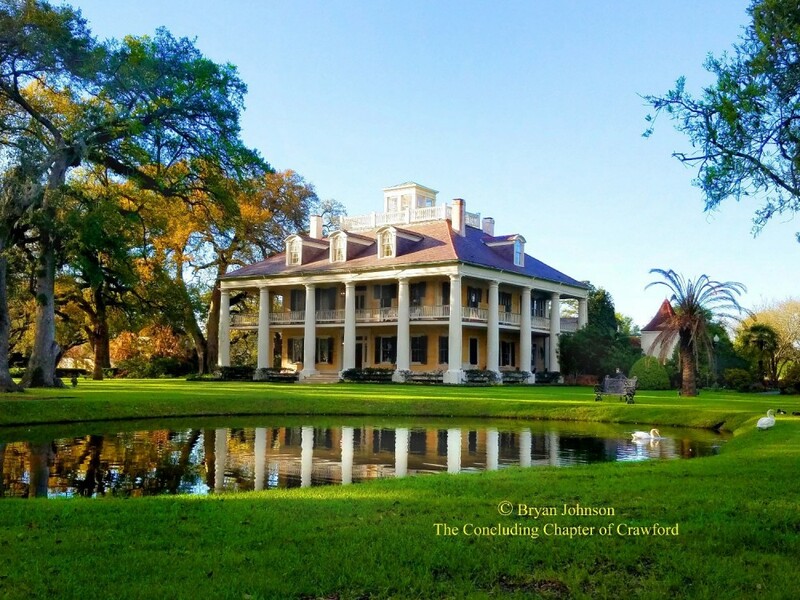 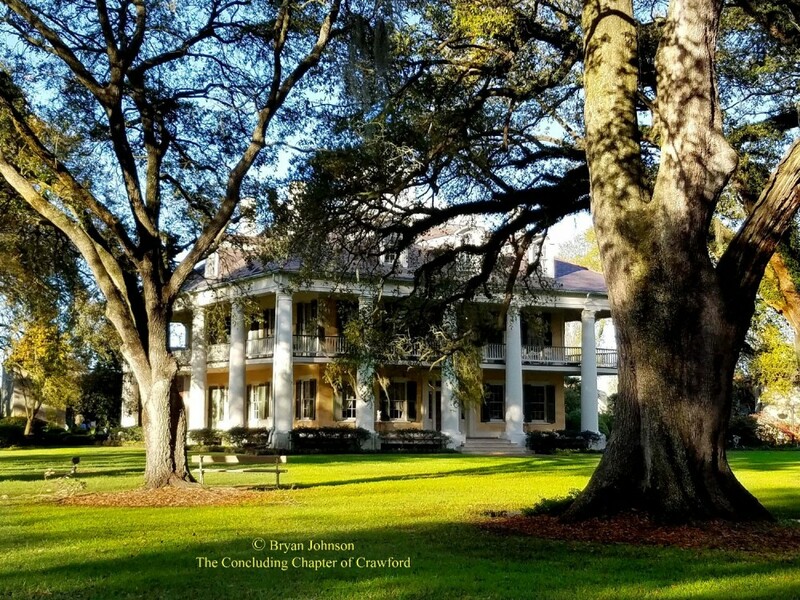 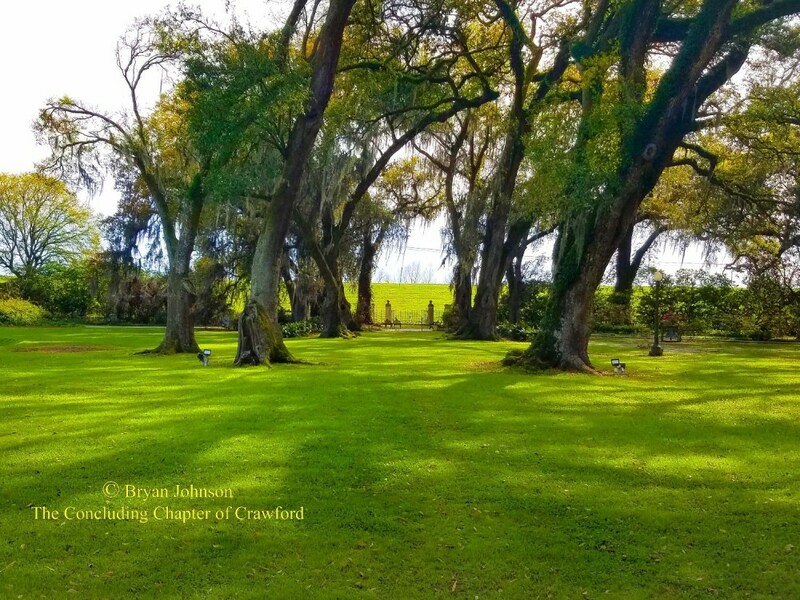 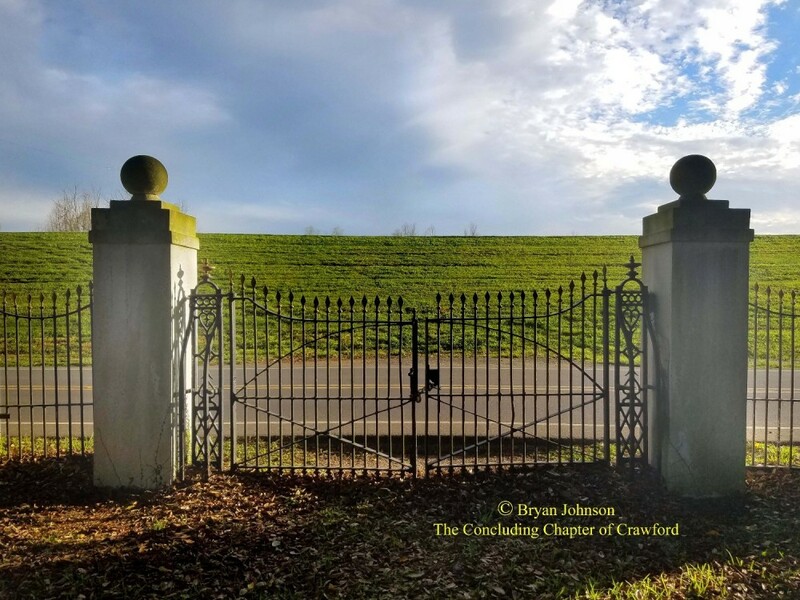 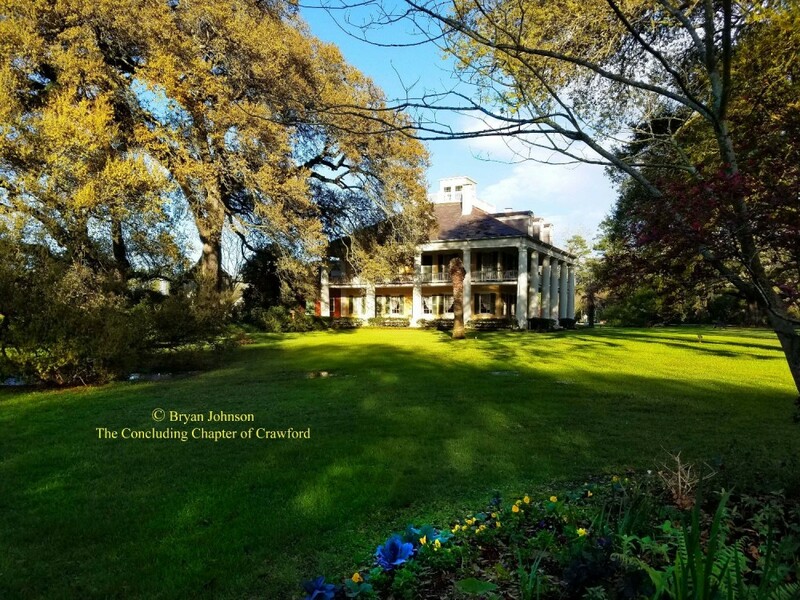 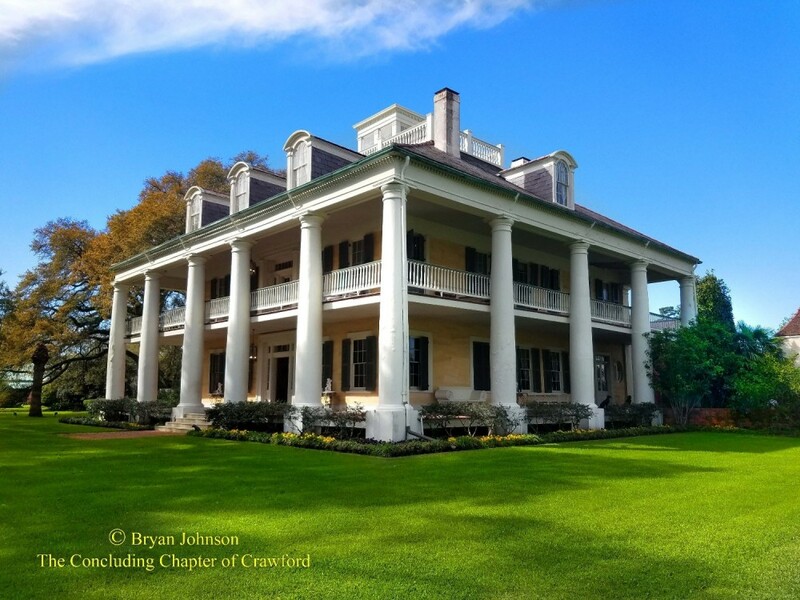 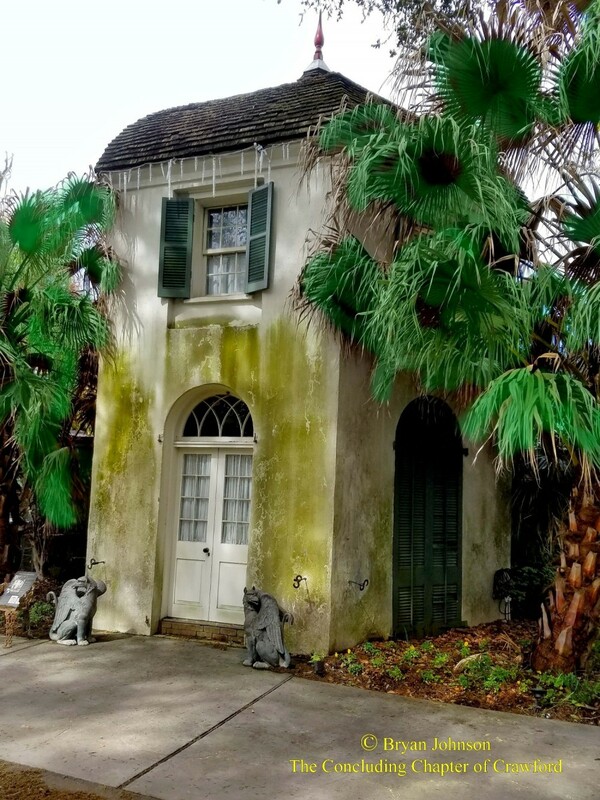 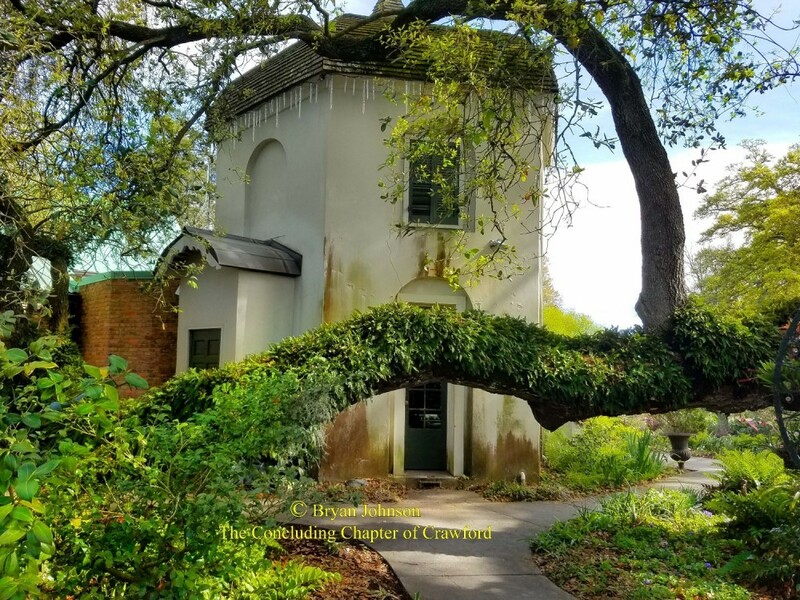 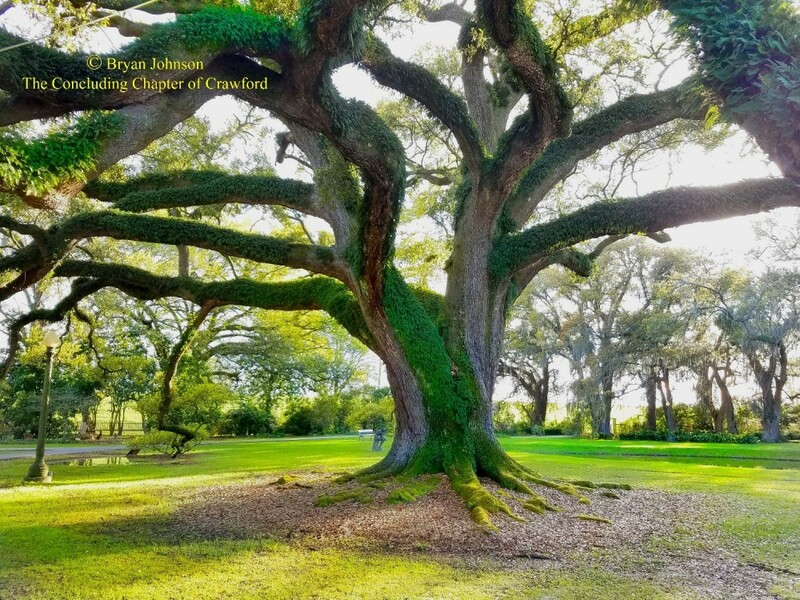 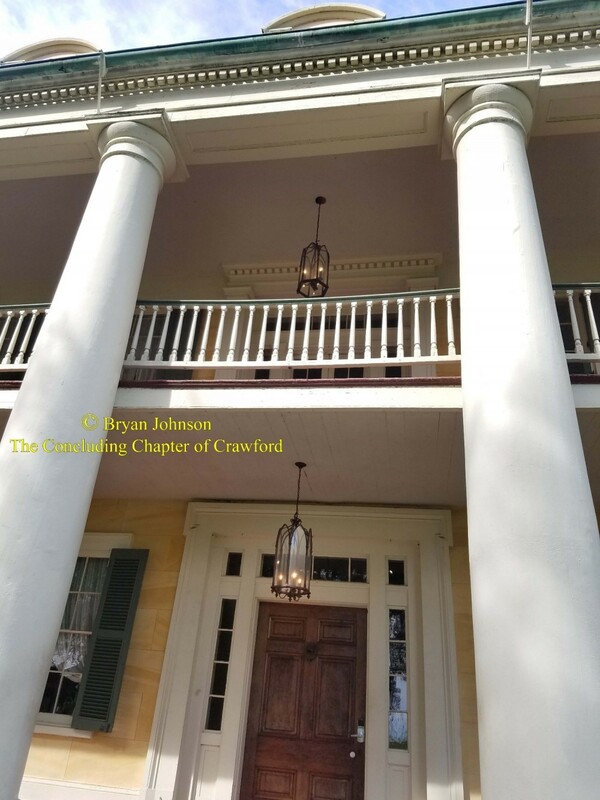 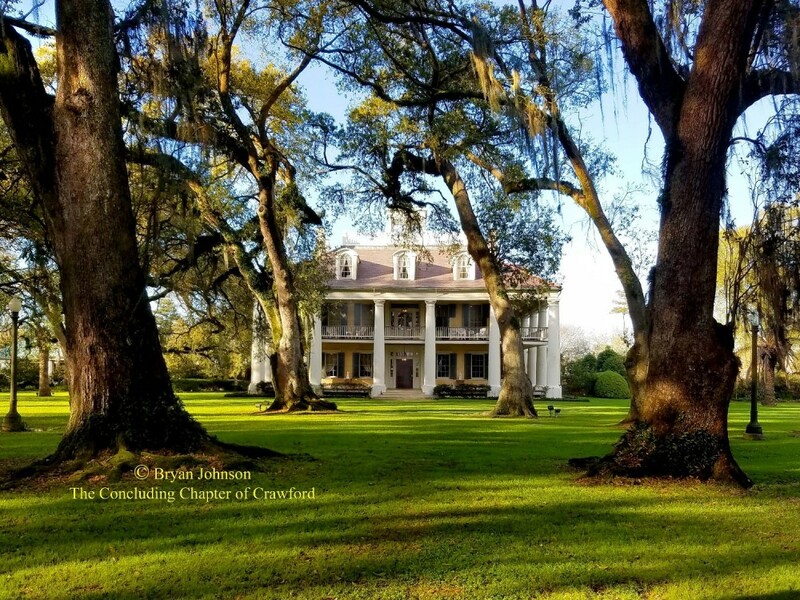 In March 2018, this Webmaster had the pleasure of visiting the Houmas House Plantation near Baton Rouge, Louisiana. 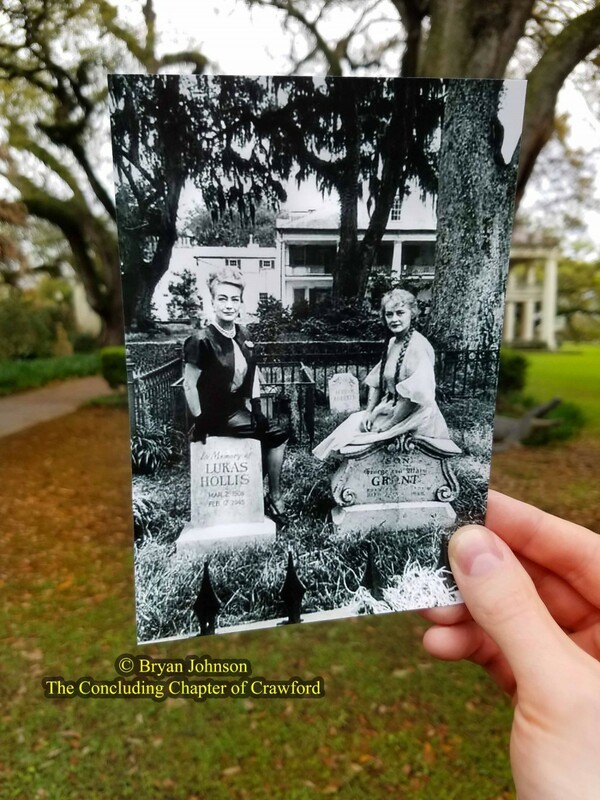 The filming site of "Hush...Hush, Sweet Charlotte" in June 1964. 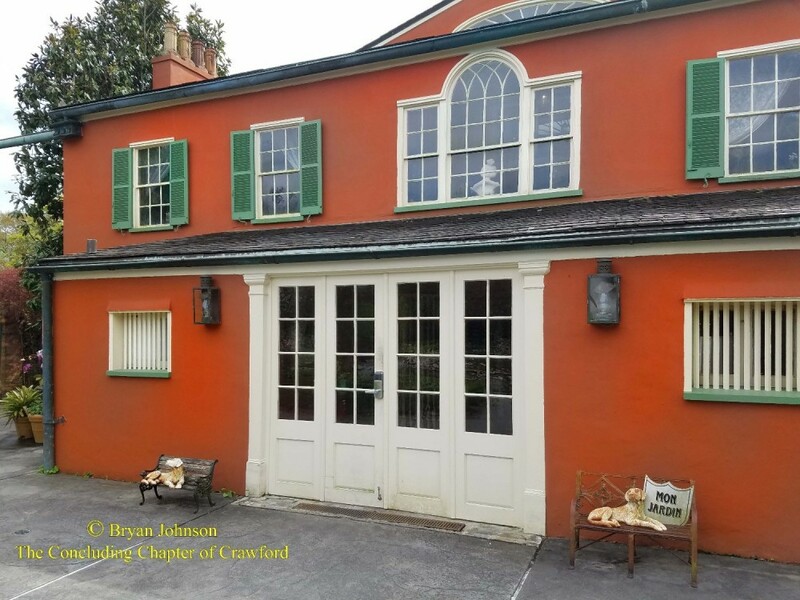 Beyond the significance of Joan Crawford, the house has an interesting history, and has been beautifully preserved. 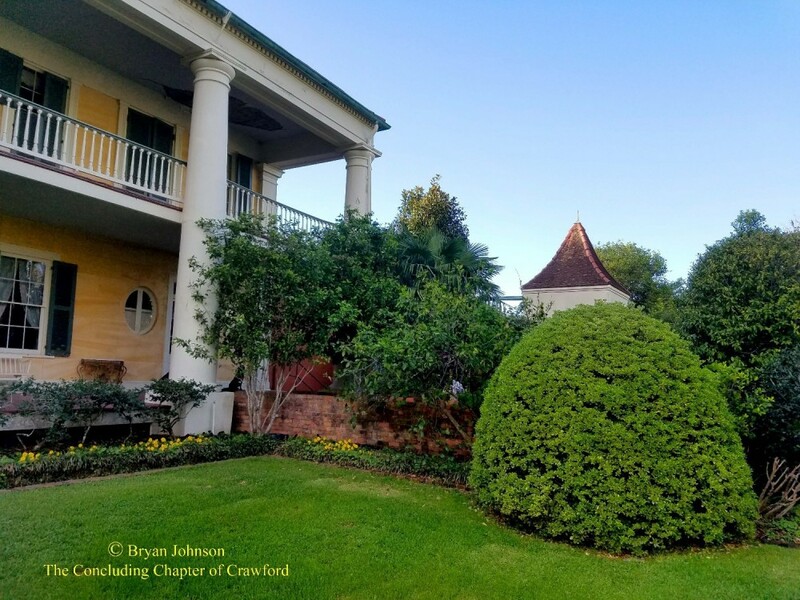 With trees that are upwards of 600 years old gracing the property. 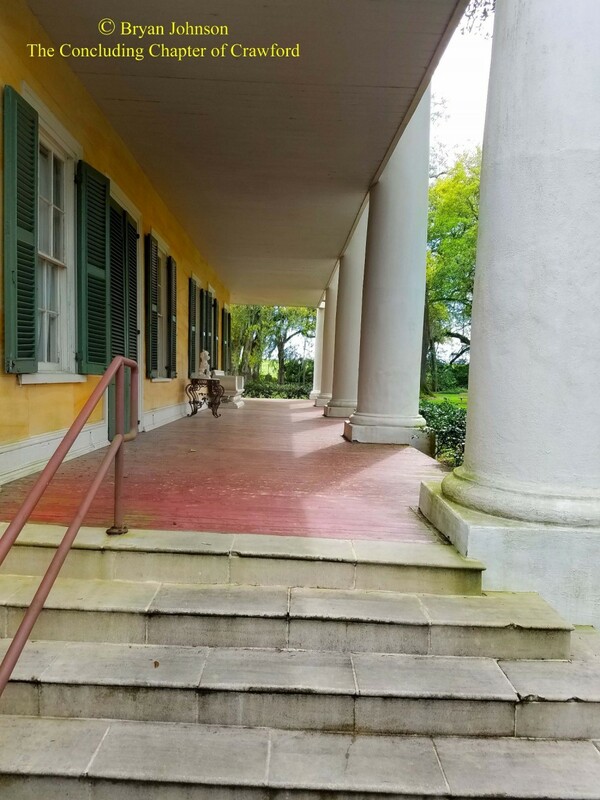 ​To learn more about the property, including tour information, please visit the Plantation's website at www.HoumasHouse.com.